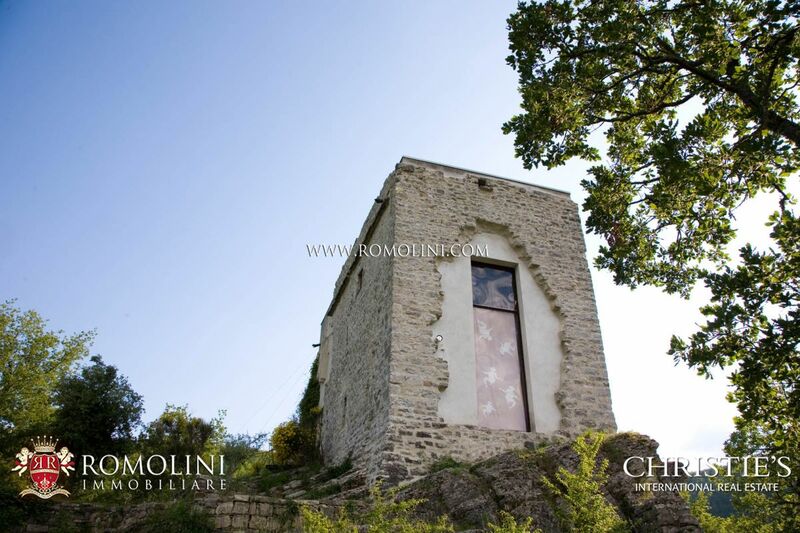 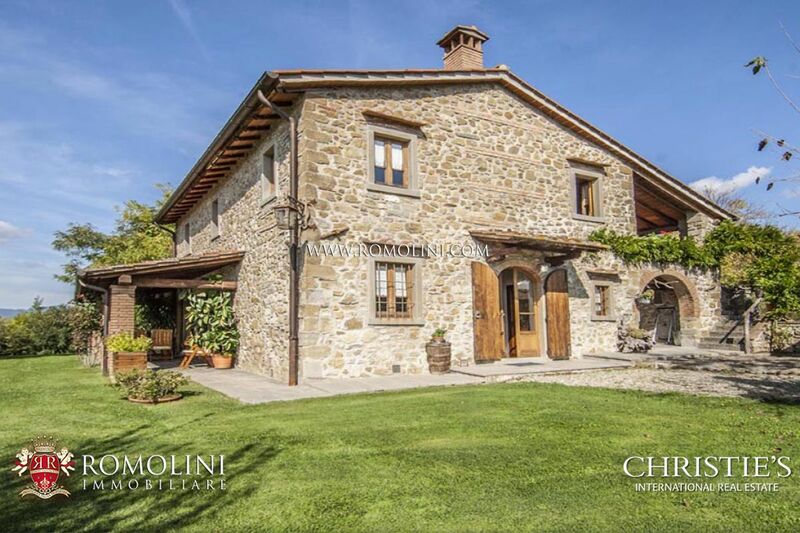 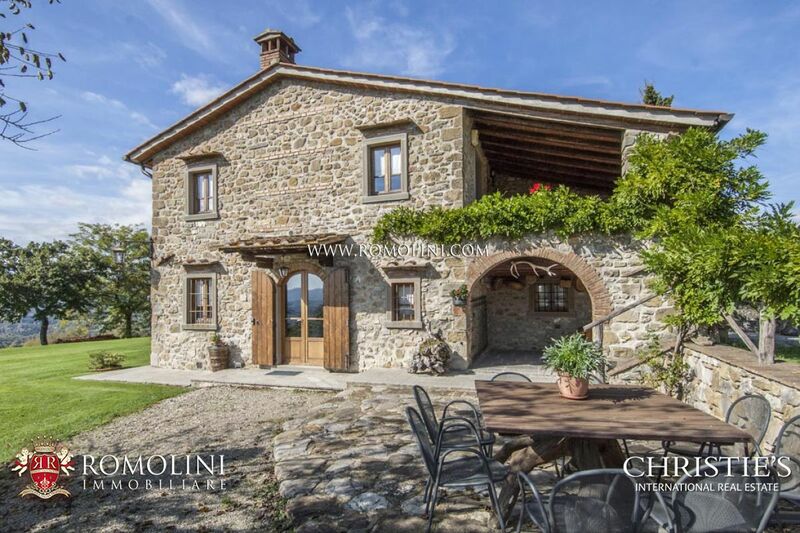 In the heart of the Casentino region, on a panoramic position, old stone 5 bedroom farmhouse dating back to 1870. 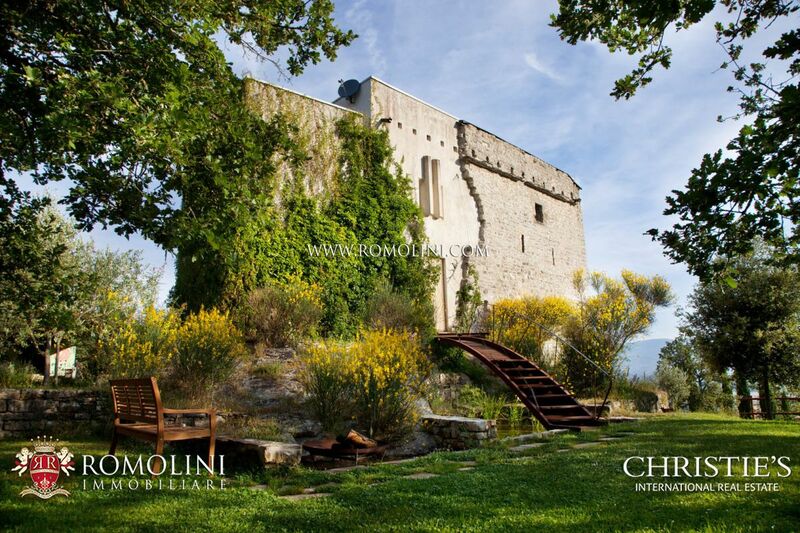 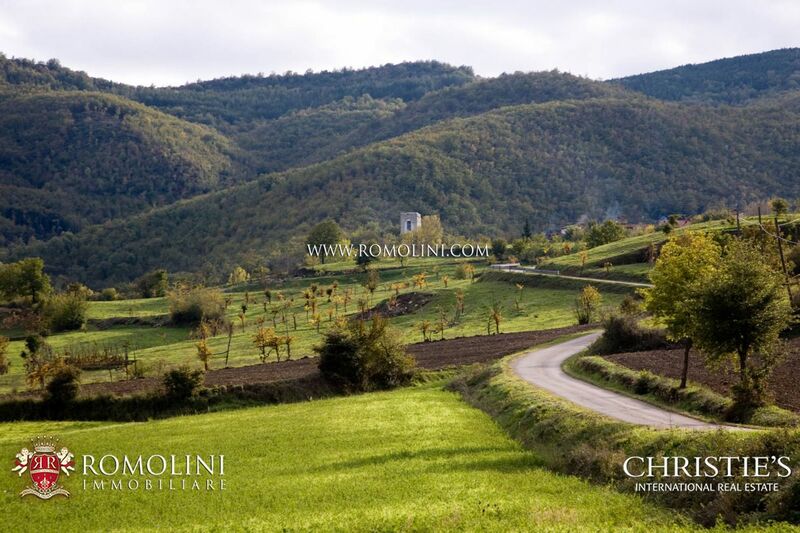 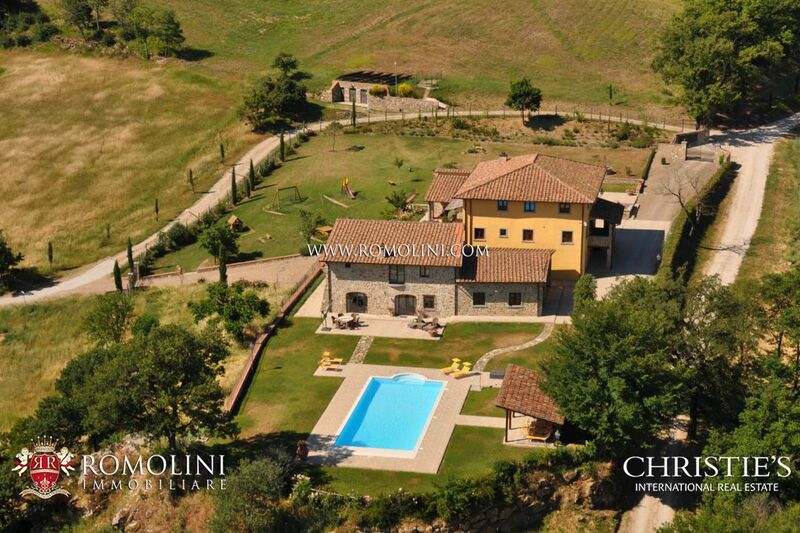 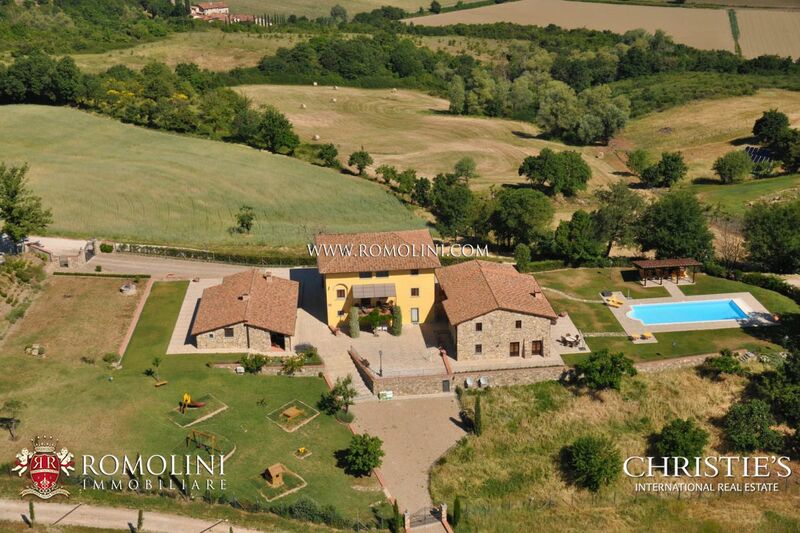 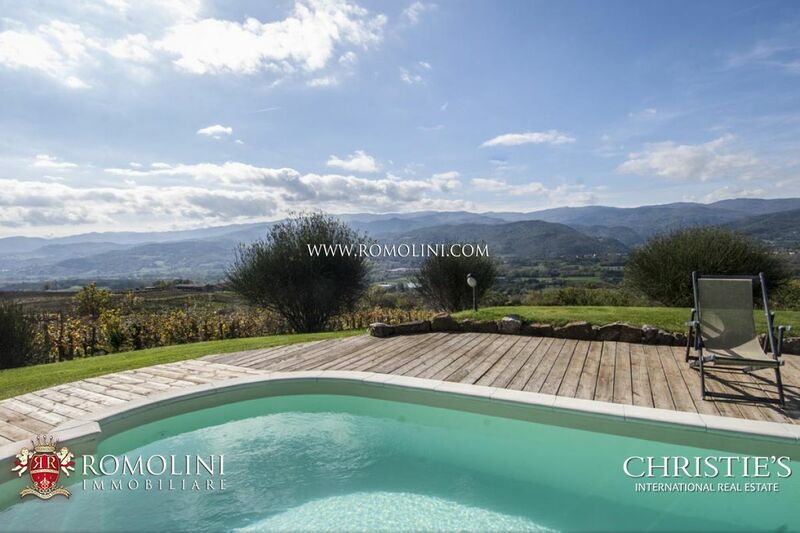 4 km from the historical centre of Poppi, the property is completed by a pool provided with technical room and garage on the lower ground floor and 7 hectares of land with 1000 square metres of vineyard and fruit orchard with 5000 plants with nut-trees, cherry trees, alders and turkey oaks. 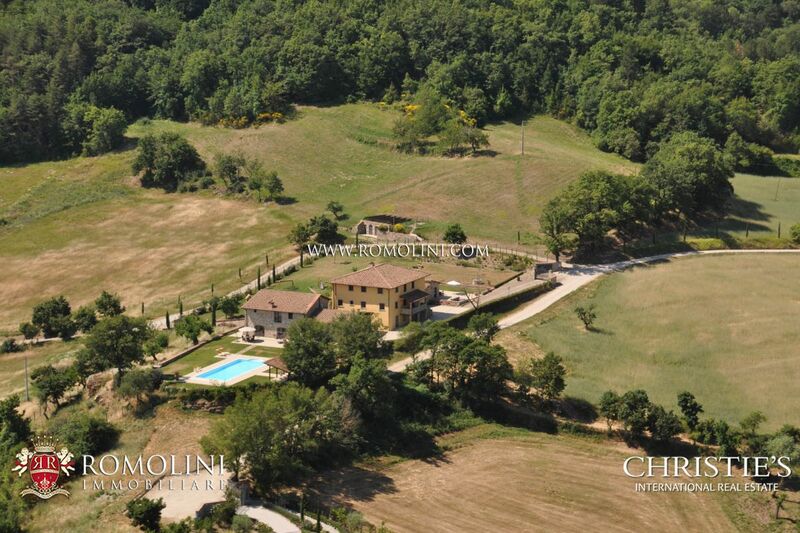 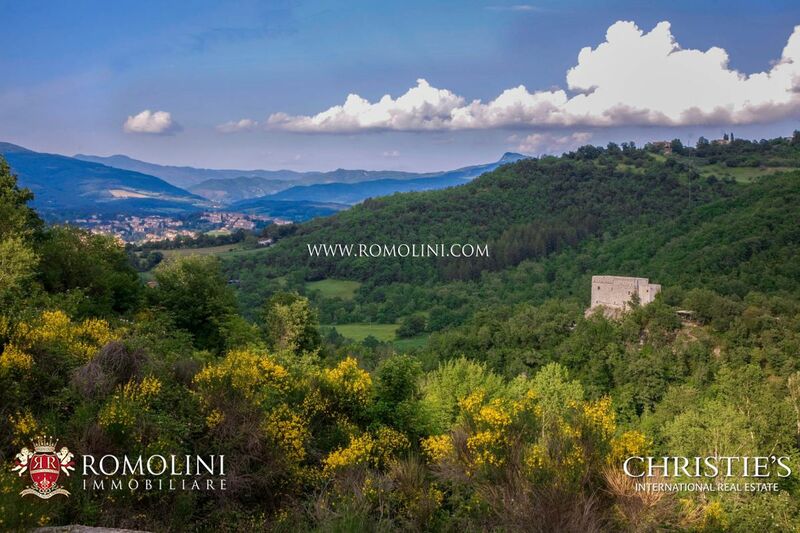 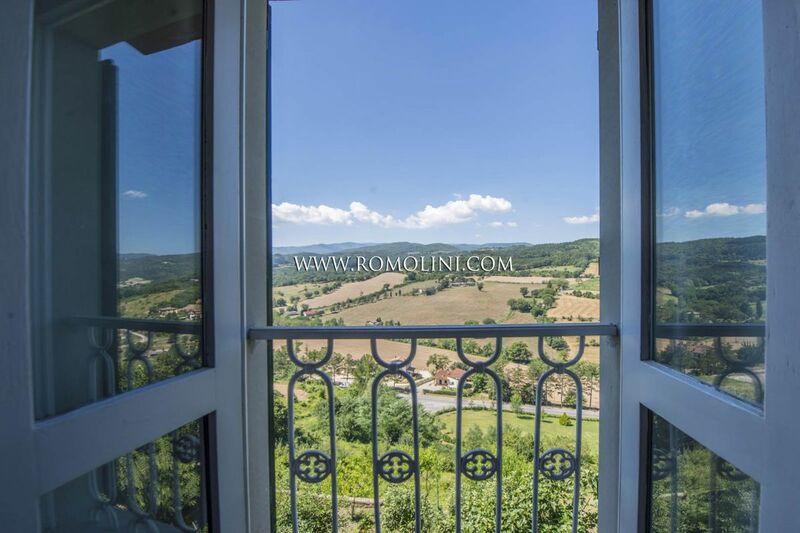 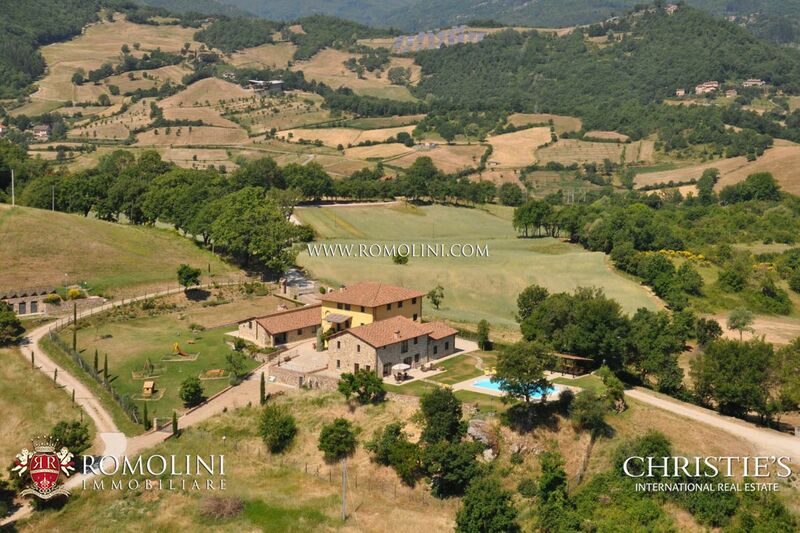 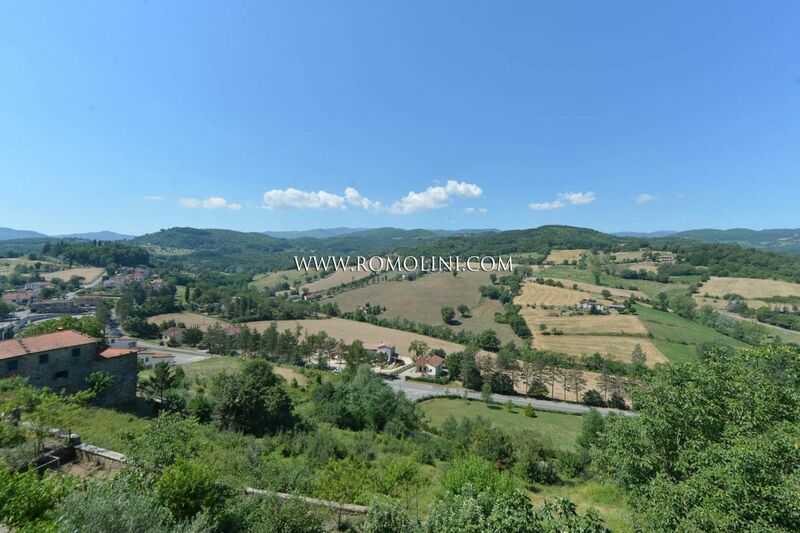 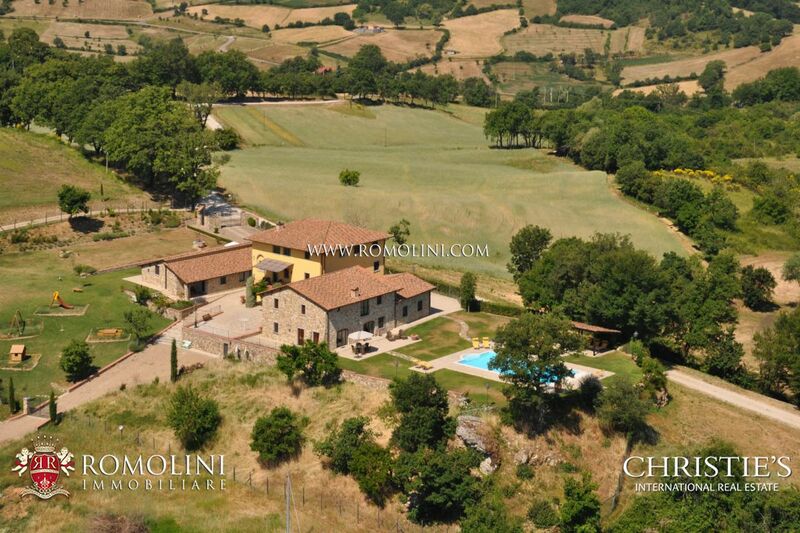 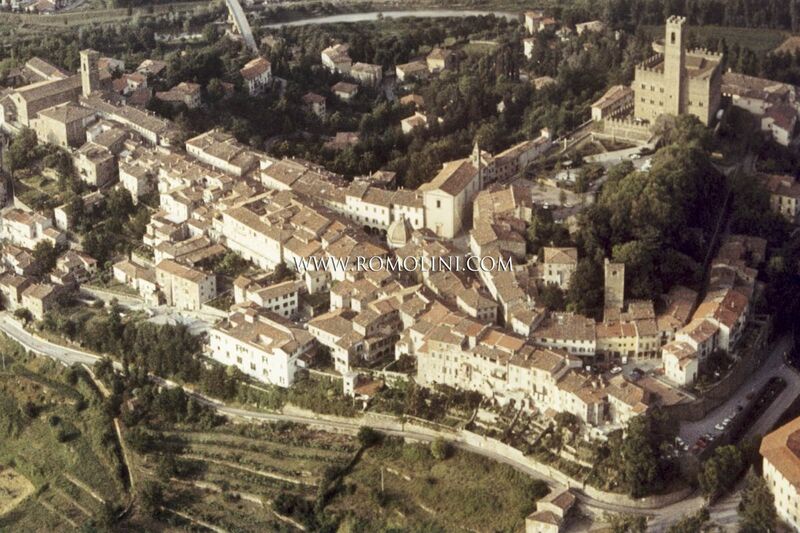 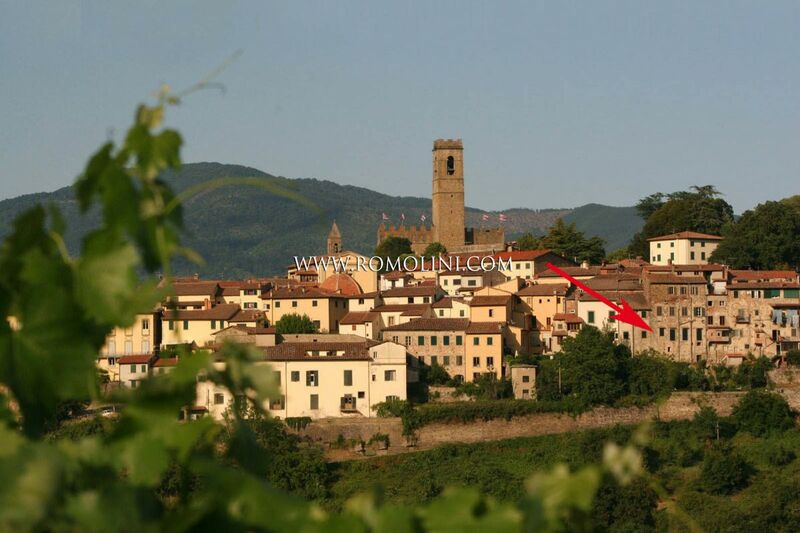 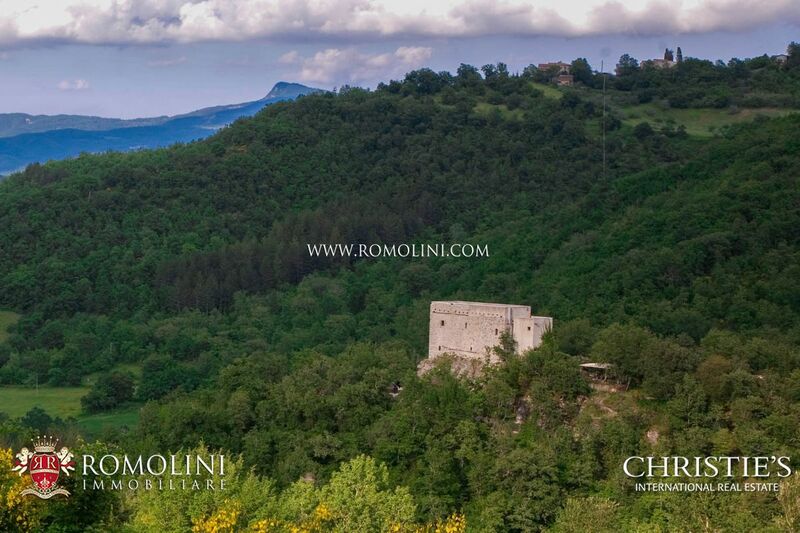 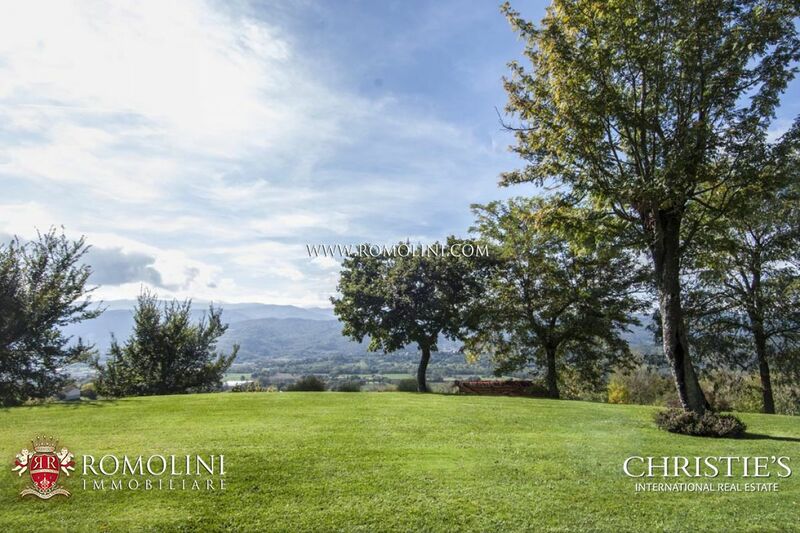 In the province of Arezzo, in the Casentino valley, apartment with stunning panoramic views for sale. 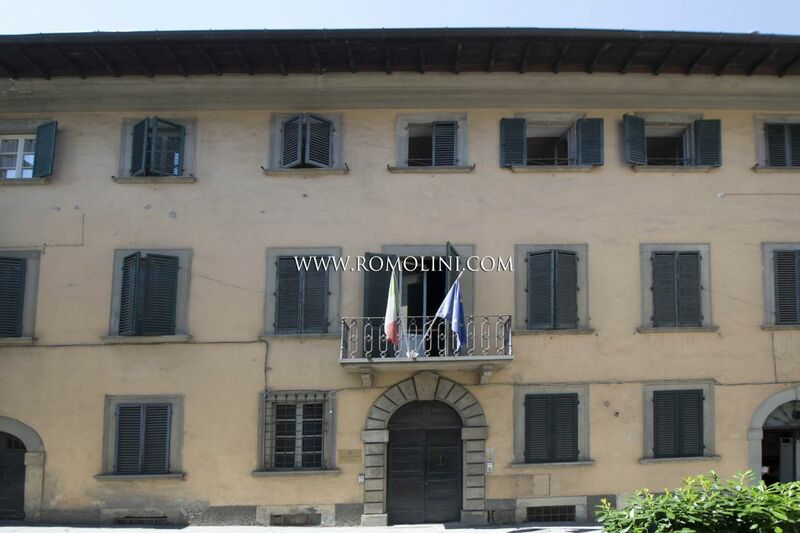 The apartment (130 square metres) is located in an ancient palazzo in the historic centre of Poppi and has three bedrooms and three bathrooms. 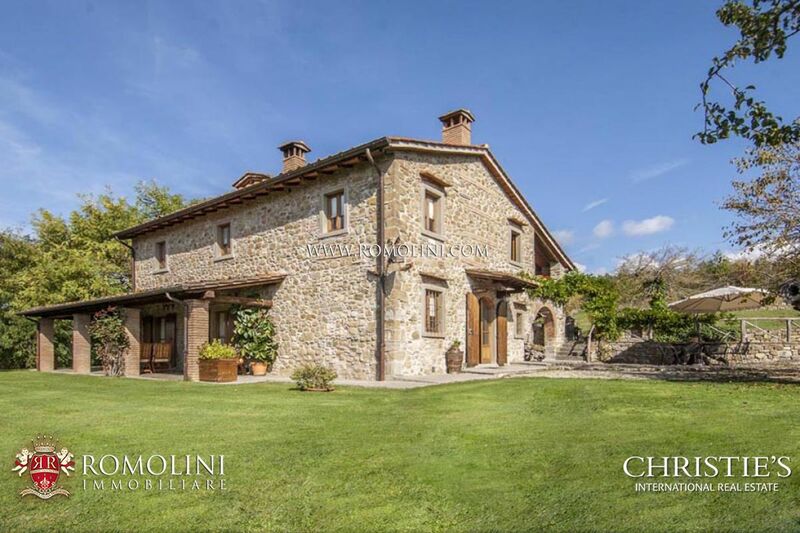 The property has been completely restored, mixing traditional and modern elements.